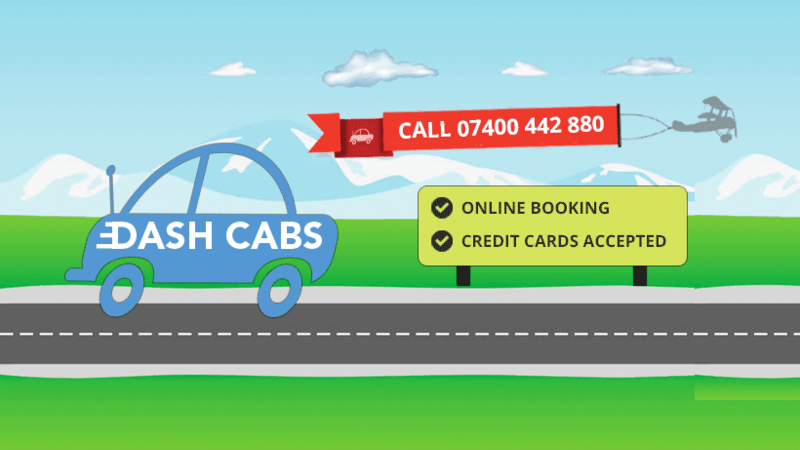 Dash Cabs, Stonehaven Taxi 07400442880 Dash Cabs is a Stonehaven taxi company which offers fixed rate fares for any journey. Our most popular fixed rate fare is Stonehaven to Aberdeen airport and all heliports for £35. You can pay by cash or card and receipts are always available. Contact us 07400442880 for a fixed price quote for any journey. Dash Cabs, always going the extra mile. Why pay more? £35 fixed rate fare - Stonehaven to Aberdeen airport and all heliports. We also pick up from Aberdeen airport for the same great rate.